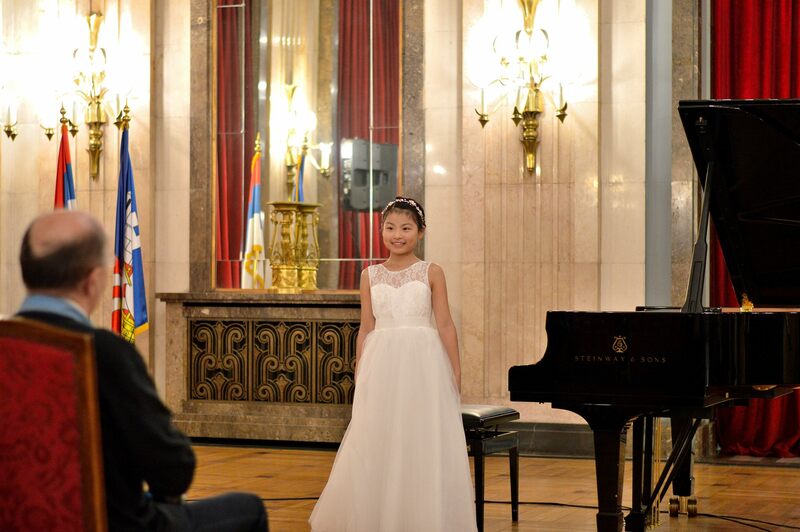 We collected young piano players from all over Japan, and chose the most talented child, took her to the Belgrade, and gave a mini concert by her in Belgrade. Aisa Ijiri also gave a special recital there. 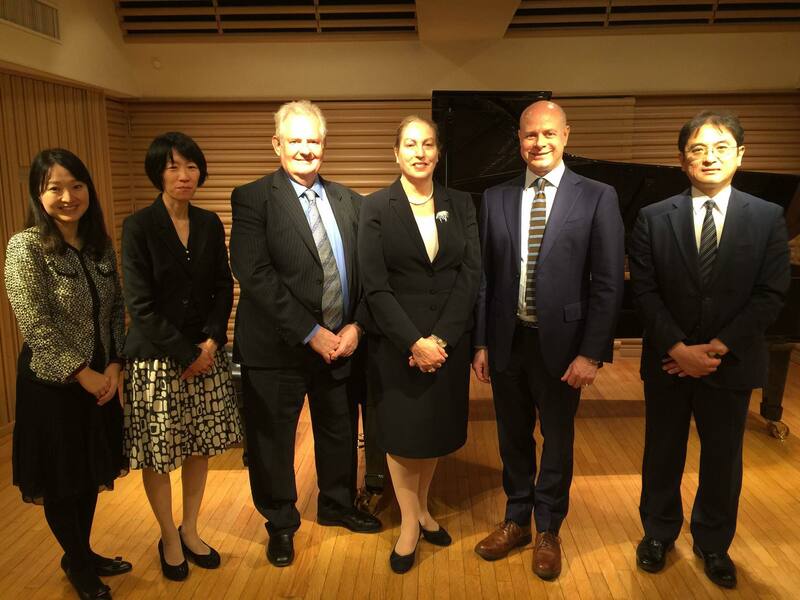 With Prof. Vanessa Latarche, Prof. Colin Lawson (Director of RCM) and Mr.Kevin Porter (Deputy Director of RCM). 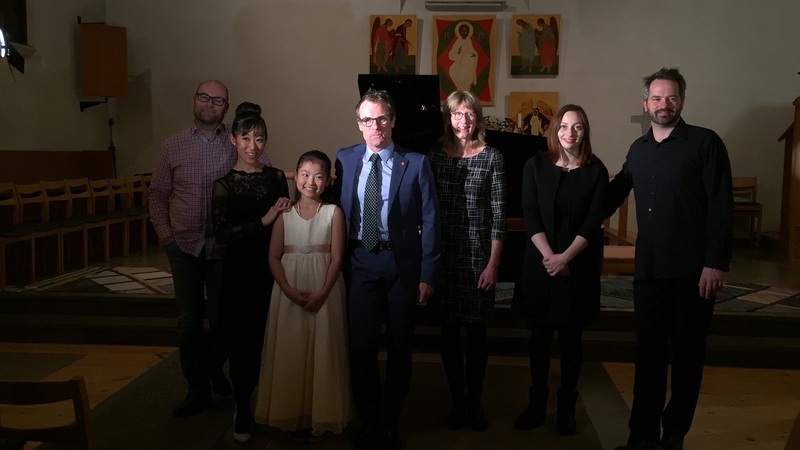 We collected young piano players from all over the World, and gave a several masterclasses and some concerts at the beautiful church by them. 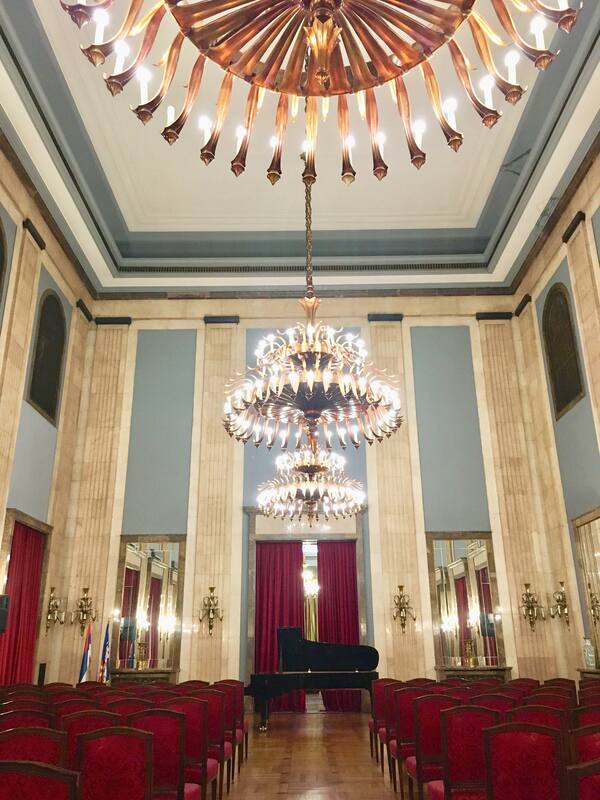 Peter Jablonski and Aisa Ijiri also gave special recitals there. 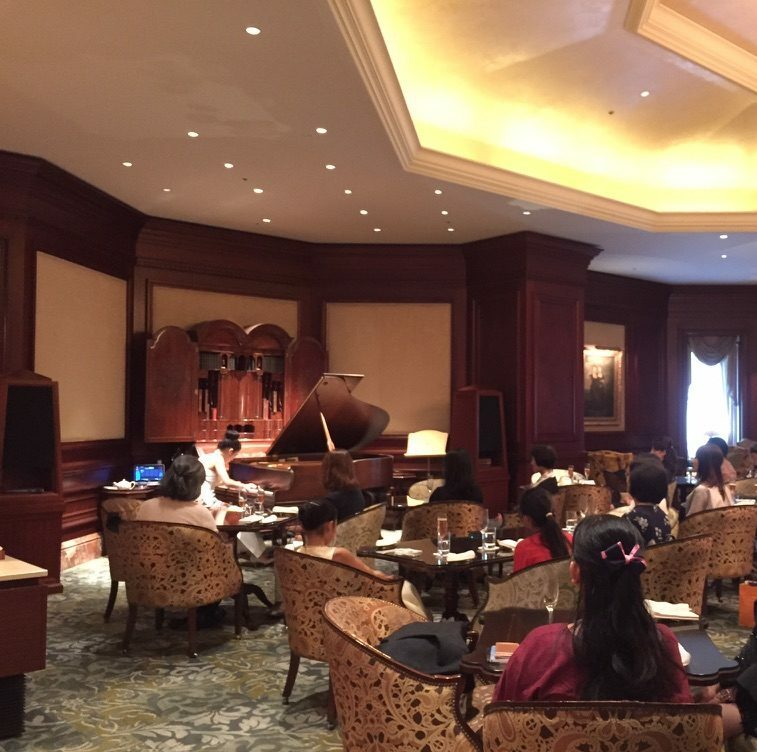 We chose a young piano player from all over Japan, and gave a mini concert by her. 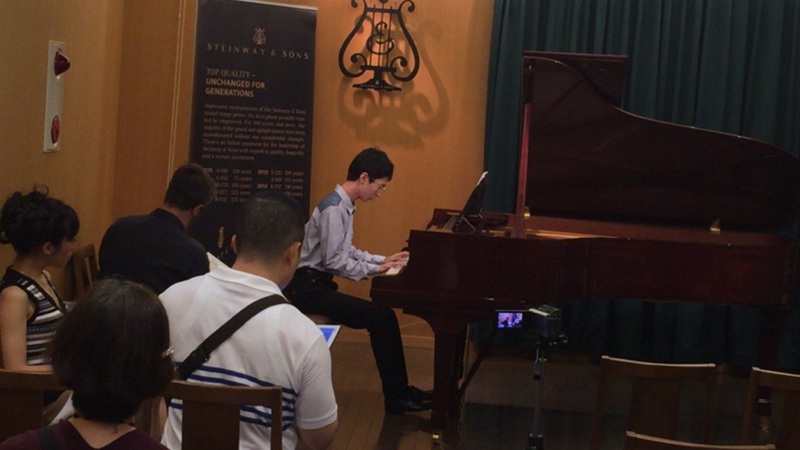 We collected young piano players from all over Japan, and gave masterclasses and mini concert by them. 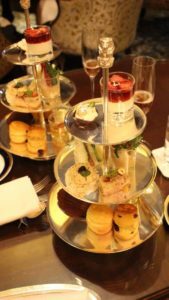 One of those young players, Shio Okui has already made a debut by the support of “Japan Arts” in 2017. Peter Jablonski and Aisa Ijiri also gave recitals there. Also we gave Masterclass at Bashamichi salon in Yokohama.